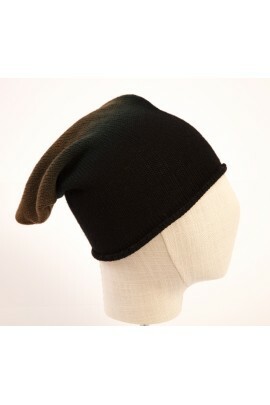 Cashmere Hats There are 22 products. 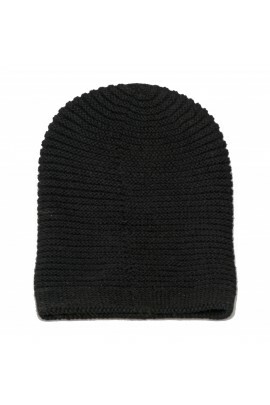 WARM AND SUPERSOFT PLAIN KNIT CASUAL-CHIC BEANIE. IT IS CRAFTED WITH SPECIAL ENGLISH RIB KNIT BORDER. 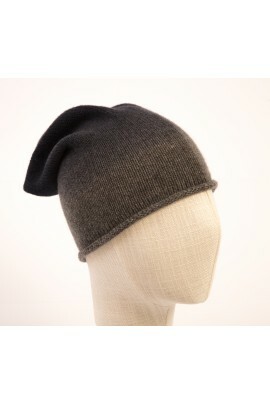 THIS CLOSE-FITTING PURE CASHMERE HAT IS AVAILABLE IN A WIDE SELECTION OF MELANGE AND VIBRANT COLOURS. IDEAL FOR THE DAILY CITY TIME OR FOR A COLD WEEKEND IN THE MOUNTAINS. 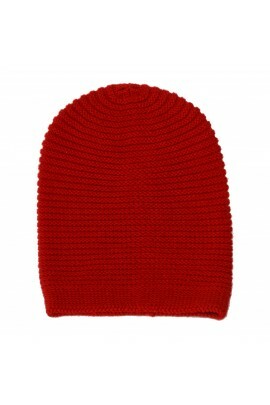 WARM AND SUPERSOFT PLAIN KNIT CASUAL-CHIC BEANIE. IT IS CRAFTED WITH SPECIAL ENGLISH RIB KNIT BORDER. 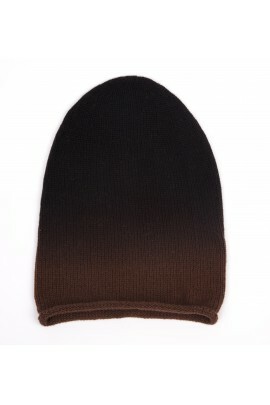 THIS CLOSE-FITTING PURE CASHMERE HAT IS AVAILABLE IN A WIDE SELECTION OF MELANGE AND VIBRANT COLORS. IDEAL FOR THE DAILY CITY TIME OR FOR A COLD WEEKEND IN THE MOUNTAINS. 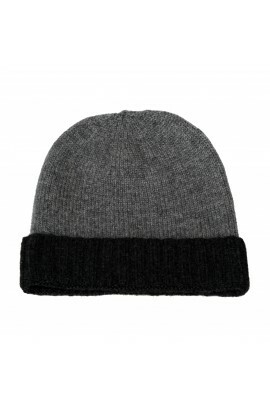 SUPERSOFT AND WARM PLAIN KNIT CASUAL-CHIC BEANIE. 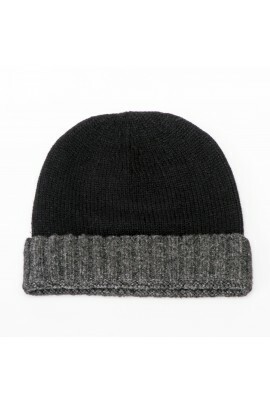 IT IS CRAFTED WITH SPECIAL ENGLISH RIB KNIT BORDER. 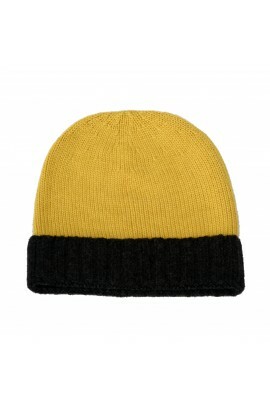 THIS CLOSE-FITTING PURE CASHMERE HAT IS AVAILABLE IN A WIDE SELECTION OF MELANGE AND VIBRANT COLOURS. 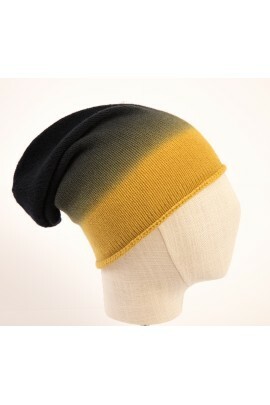 IDEAL FOR THE DAILY CITY TIME OR FOR A COLD WEEKEND IN THE MOUNTAIN. Stay informed from Pieracci Fashion, subscribe to our Newsletter! I believe every day is distinguished by color, fabric, fancy as well as a proper name.